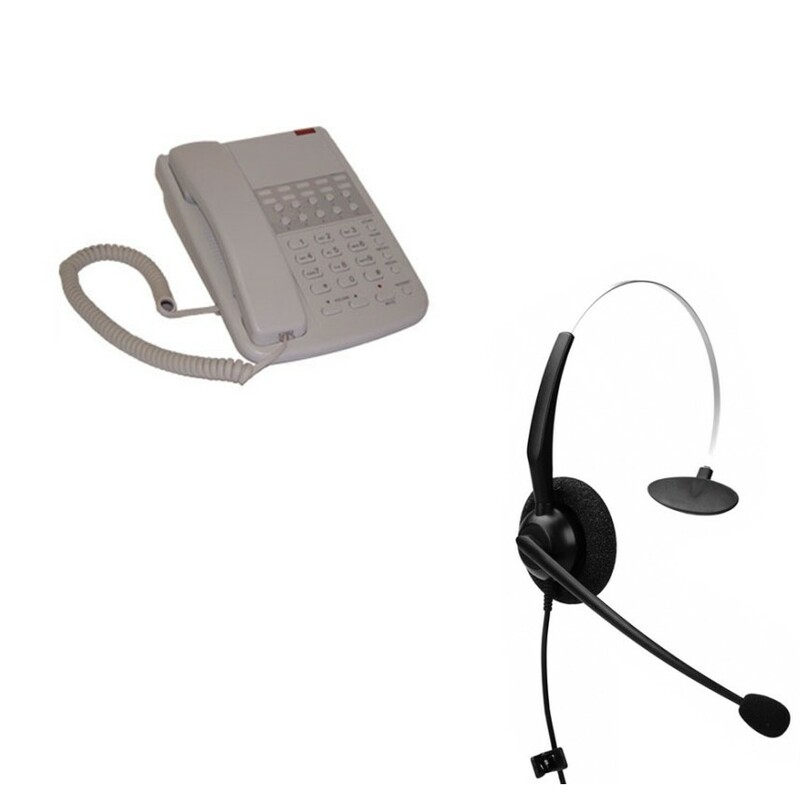 The Orchid DBT2000 can be used on a direct telephone line or even on a telephone system but in both cases the socket must be for an analogue telephone. 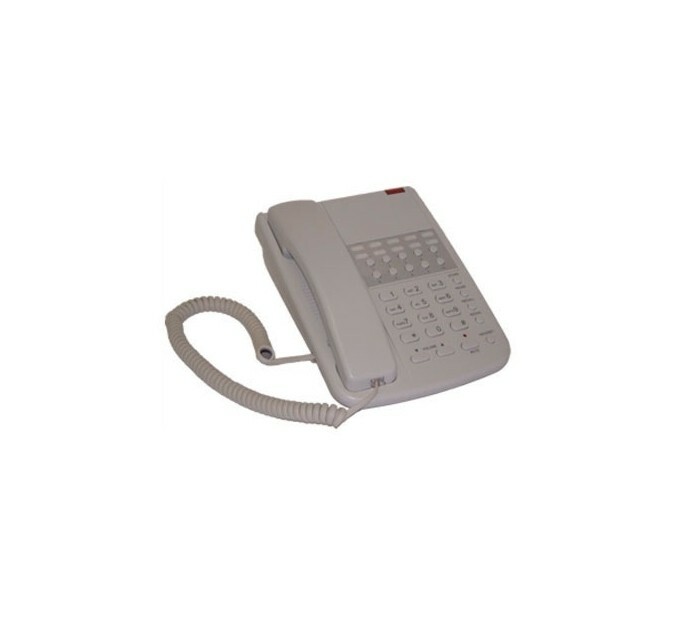 There are 10 speed dial buttons that can each hold a telephone number for one touch dialling. This means that every time you want to call one of these 10 contacts they can be rung quickly and easily at the push of a button. The Orchid DBT2000 has very clear and evenly spaced buttons. 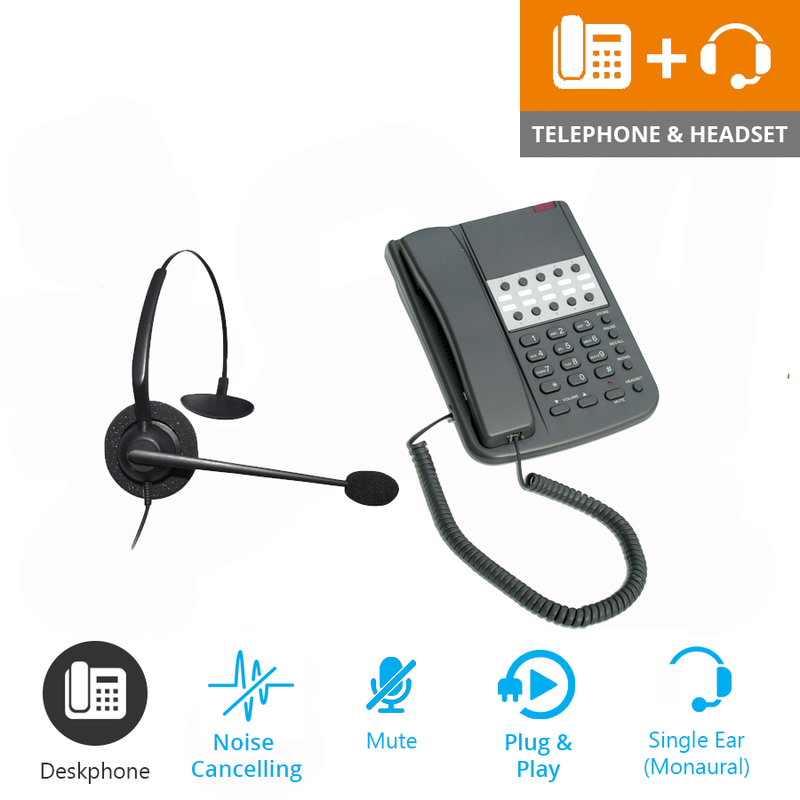 This means dialling can be done quickly and easily with minimum risk of striking the wrong button. At the top right of the Orchid DBT2000 telephone is an LED light that will illuminate when a voicemail message has been left. This is something that happens when a telephone system with voicemail on it indicates a message has been left for it. It is compatible with most systems but with so many different types it is not compatible with all. 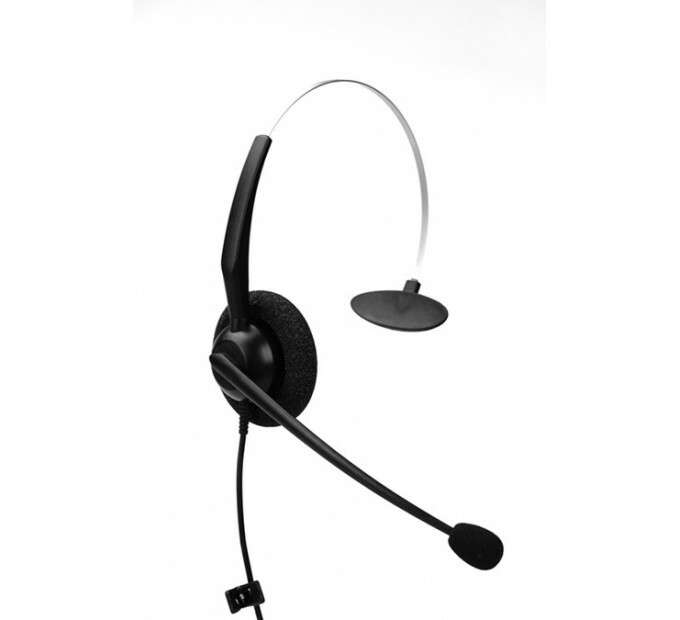 The JPL 100 office headset is a comfortable headset for the regular phone users, the headset features Acoustic Shock Protection to protect the user's hearing and a quick disconnect lead which allows the user to quickly disconnect the headset and move away from their desk without removing the headset (this effectively puts the caller on hold). Is this product a bundle?